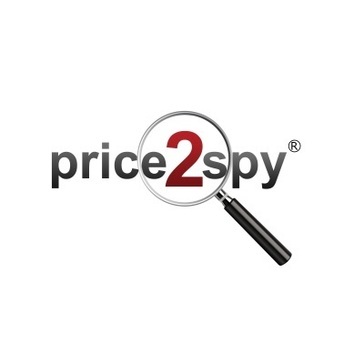 Price2Spy is a price monitoring and comparison tool that help eCommerce professionals to track and analyze their competitors or retailers pricing. Ability to customize dashboard for reporting. User-friendly interface. Although it does take quite a bit of time to load SKUs across multiple sites, the data and service is reliable. 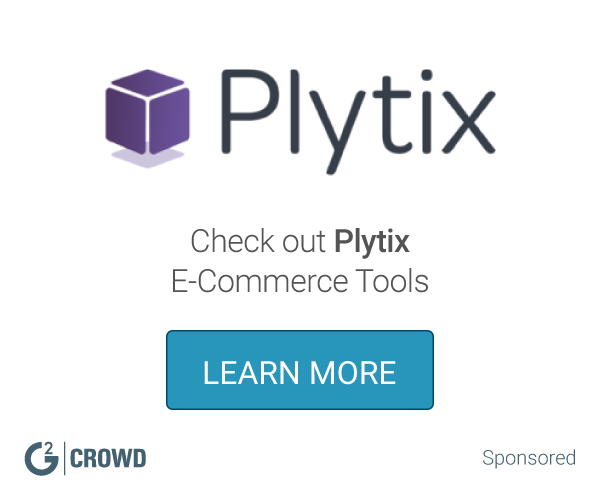 Price monitoring across multiple sites. * We monitor all Price2Spy reviews to prevent fraudulent reviews and keep review quality high. We do not post reviews by company employees or direct competitors. Validated reviews require the user to submit a screenshot of the product containing their user ID, in order to verify a user is an actual user of the product. Hi there! Are you looking to implement a solution like Price2Spy?